CATCH REBECCA JADE AND THE COLD FACT at 2019 BOTTLEROCK FESTIVAL IN NAPA VALLEY 5/25! 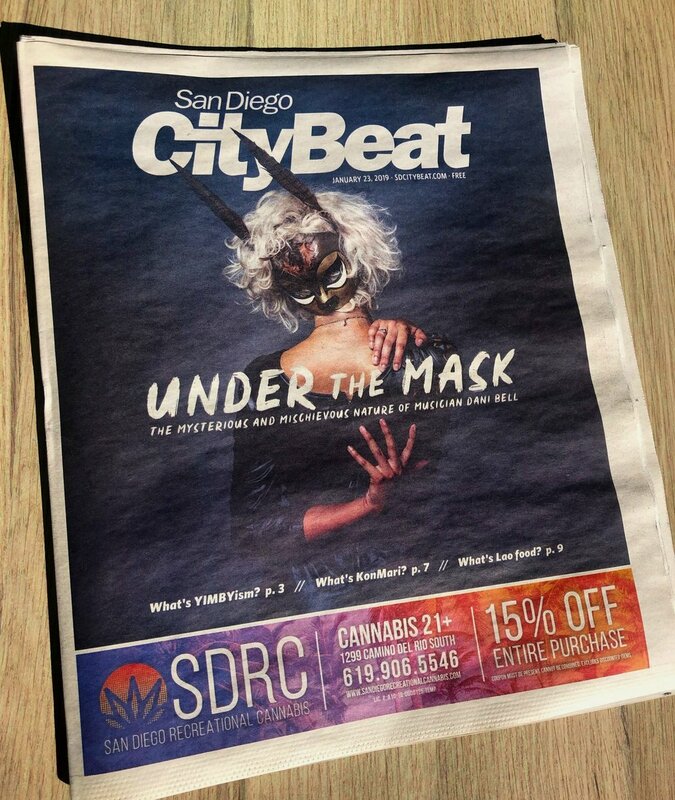 Check out SD CityBeat’s cover story on Dani Bell and the Tarantist! 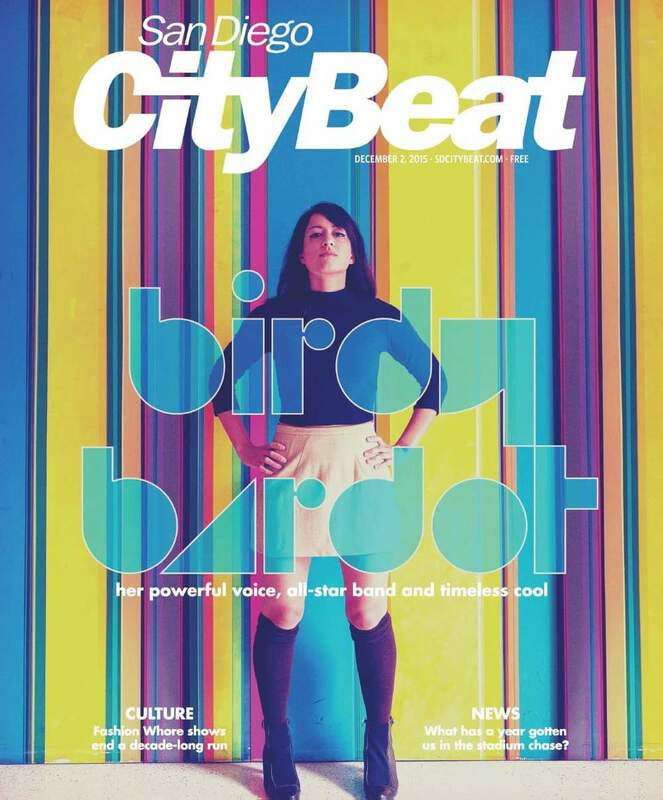 Read the cover feature of The San Diegvo CityBeat...It's all about Birdy! We respect your privacy. Big time.